Last week I was lucky enough to visit LA for the first time with Superga for the launch of the new Alexa Chung collaboration. If you're not already familiar with the brand, then you need to be. I've worn their trainers for years now-they're minimal, easy, comfortable and completely versatile. What I love most about them is that they're not your stereotypical sports type trainer, they're a cool tennis shoe that look just as good with a midi dress as they do with a two piece suit. It was my first time in LA and despite only being in the Country for 4 days (including the 11 hour travelling time each way) I was happy to fit in as much as possible, jet lag pending. We ate, we saw, we drank and we shopped, so if you ask me leaving the country tired, full, slightly hungover with a little too many dollars spent, that a sign of a great trip! If you're looking at vising LA then it's a must, I'm already looking at my return trip as we speak! I've put together some small highlights of our trip below. Hopefully my constant awe of the country and endless hours of snapping every palm tree in site has done Los Angeles justice. First up shopping. We took an uber to Melrose Avenue in West Hollywood housing the likes of Reformation and Reformation Vintage-a must visit. If you're feeling speedy then head to Rodeo Drive in Beverly Hills. It houses all our favourite designers if vintage isn't your thing. Along Melrose Place you'll find Alfred Coffee (incredibly instagramable and amazing coffee-always a bonus.) The Apartment - The Line is interiors heaven, a must see even just to take photos. Abbot Vinny Boulevard housed some really cute boutique like shops and some incredible restaurants and cafes including; The Butcher's Daughter, and The Tasting Kitchen. Other spots we dined at included, the Fig Restaurant in Santa Monica, The Rose Cafe in Venice, and the Polo Lounge situated in the Icon Beverly Hills Hotel. If it's sight seeing you're after I'd recommend the Griffith Observatory to see the Hollywood sign. Better yet-hike it! 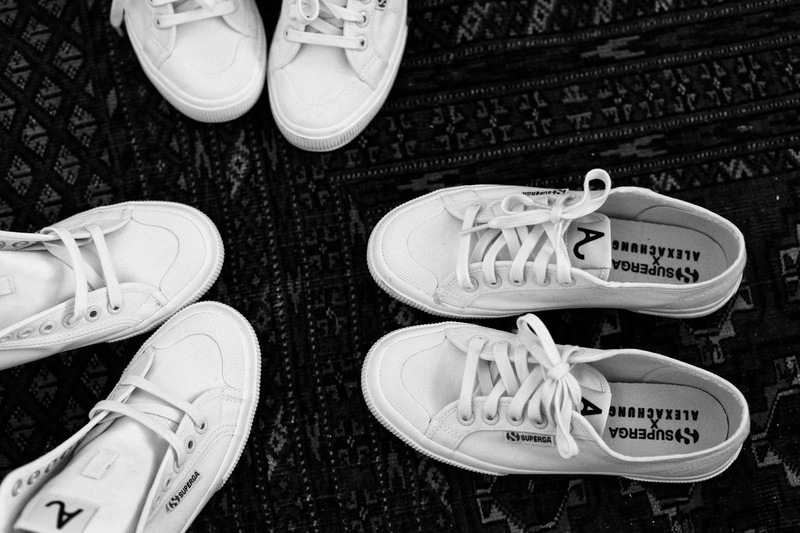 Shop the Superga + Alexa Chung collaboration below. A massive thank you to Superga for an incredible trip. http://www.jandrewspeaks.comrney reminds me why ! 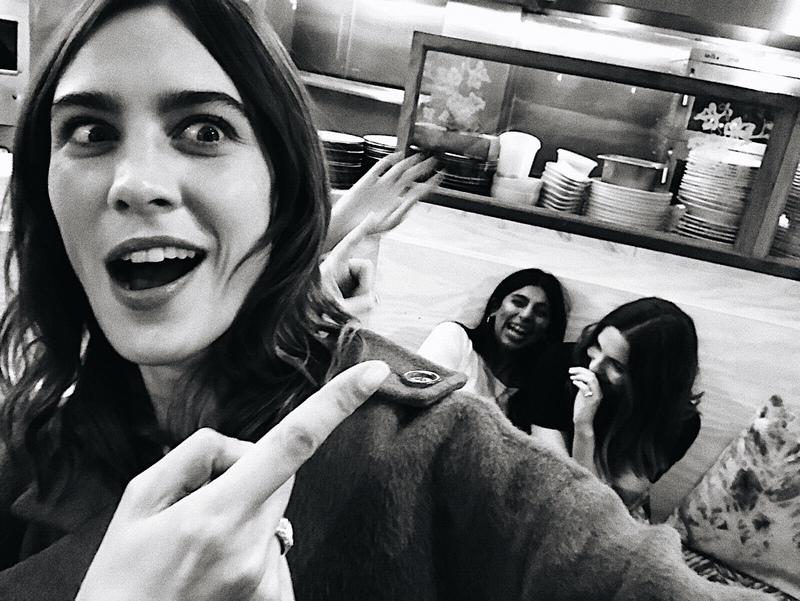 We are obsessed with your LA photo diary! Since, we are native to LA it's fun to know other people's thoughts & find out new restaurants to adventure to! Thanks for this amazing blog post. The post is amazing admin. i have to say your writing skills are very nice and also inspirational. I will surely share this post. cheers ! !